Existing Bitdefender customers with a valid Activation Code/Key for an Bitdefender product can upgrade to Bitdefender 2018 for Free, but the upgrade will not happen automatically. 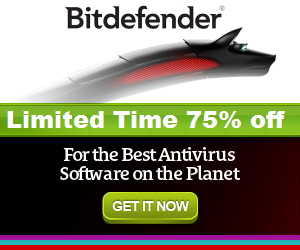 To upgrade your Bitdefender Security follow the instructions given in the article. Select the My Devices panel. In the My Devices window, click INSTALL BITDEFENDER. If you want upgrade to Bitdefender 2018, but the automatic upgrade from Bitdefender Central does not work. Download the latest version from here install it manually.